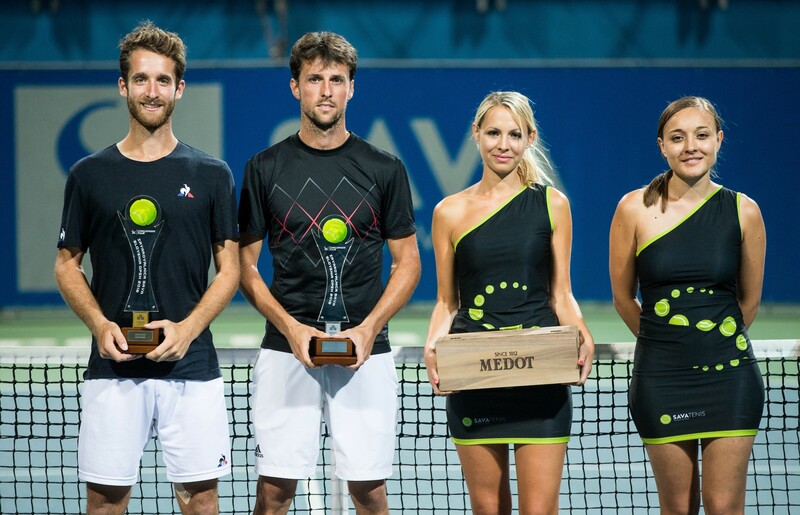 The 26-year-old Frenchman lifts his second trophy on the ATP Challenger Tour. 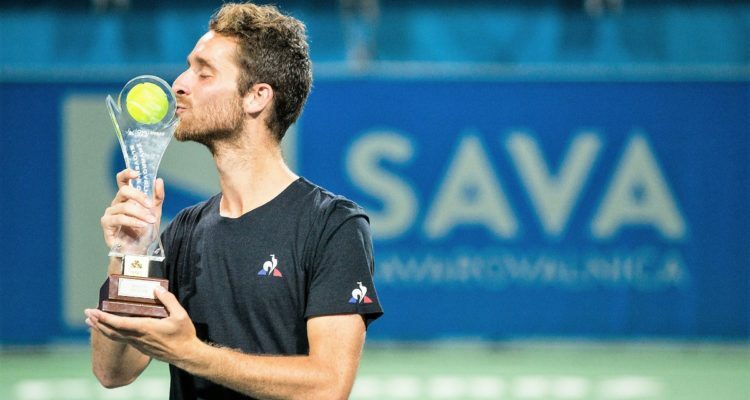 Constant Lestienne of France has claimed his second title on the ATP Challenger Tour, winning the 2018 Zavarovalnica Slovenia Open. The 26-year-old Paris resident eased past first-time finalist and eighth seed Andrea Arnaboldi of Italy 6-2, 6-1 in Saturday’s title match of the €64,000 hard-court event in Portoroz. In front of about 1,000 spectators, Lestienne won 87 per cent of his first service points, didn’t face a break point, converting five of his own to prevail after one hour and 11 minutes. 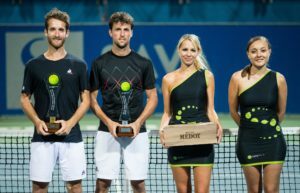 By lifting his first ATP Challenger title since Ostrava 2016, Lestienne takes away from the Adriatic coast €9,200 in prize money as well as 80 ATP-Ranking points. “I am very happy with another title. I won the first time two years ago. Today I played extremely well, I practically did not make a mistake. I really did not expect such a result. The start of the match was crucial. I quickly reached the lead 2-0 so Andrea was always behind me. I gained confidence and then everything was much easier. It was a nice week in Portoroz, the city reminds me of Saint Tropez,” Lestienne commented. “Although the conditions for the matches were very difficult throughout the week, I managed to find my game. It’s a pity that I couldn’t take the title, but after so many missed opportunities in the previous semi-finals, finishing runner-up is a great success,” Arnabold said. This entry was posted in ATP Challenger Portoroz, ATP Challenger Tour and tagged Andrea Arnaboldi, ATP Challenger Tour, Constant Lestienne, Portoroz, Slovenia Open.